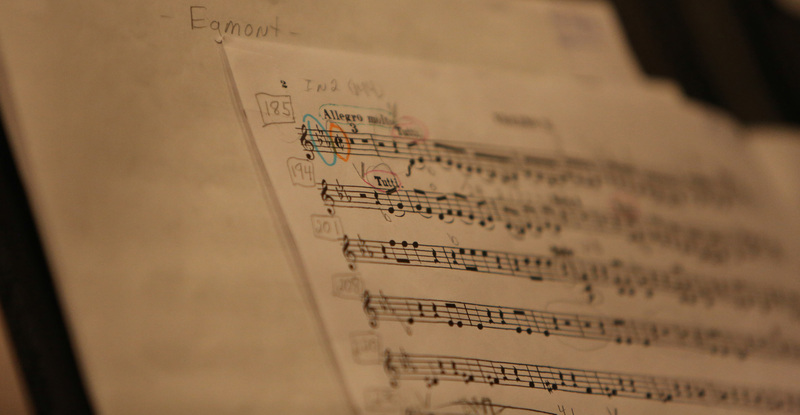 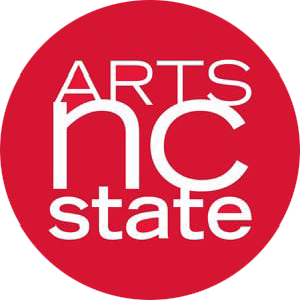 Your tax-deductible contributions to Raleigh Civic Symphony Association, Inc. help support the orchestra programs and their educational mission through music purchase and rental, compensation for coaches and guest artists, marketing, and administrative support. 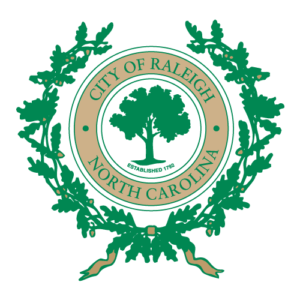 Contributions from individuals and business are welcomed. 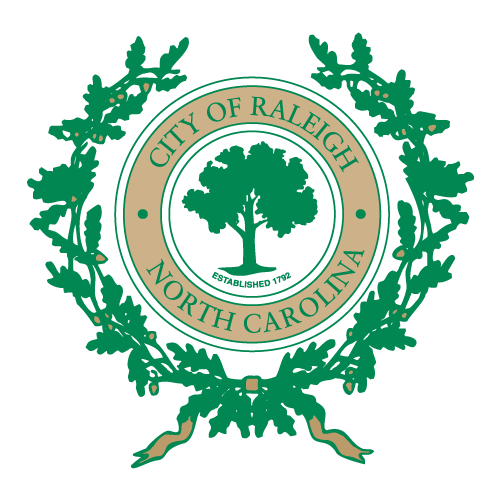 If you would like to make a donation to Raleigh Civic Symphony Association, Inc. in support of the orchestras, you can send a check, or donate through PayPal. 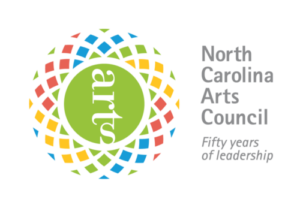 Checks can be made payable to: Raleigh Civic Symphony Association, Inc. 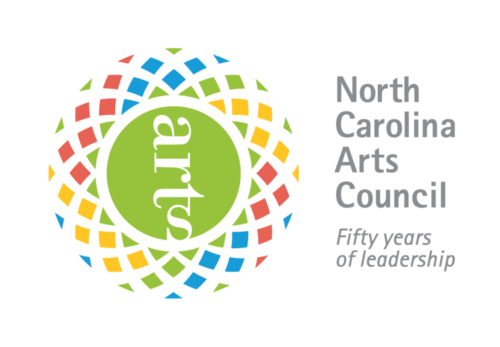 The Raleigh Civic Symphony Association, Inc. is supported by the North Carolina Arts Council, the NC State Sustainability Fund, Arts NC State, and by the City of Raleigh based on recommendation of the Raleigh Arts Commission.